On Christmas Eve 1950 four young Scottish students took the 'Stone of Destiny' from Westminster Abbey. The symbolic stone had been taken from Scotland to England centuries earlier and had sat beneath the Coronation Chair in the Abbey ever since. 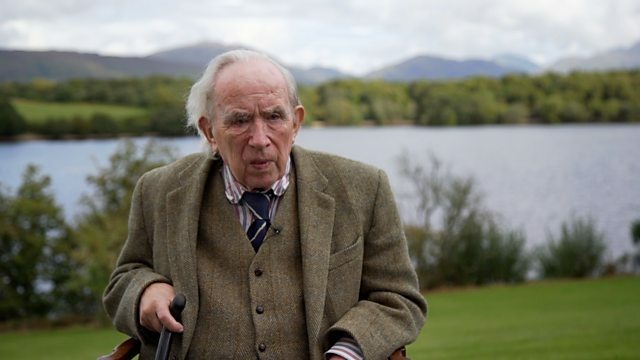 Anya Dorodeyko has been speaking to Ian Hamilton who took part in the daring escapade in order to draw attention to demands for Scottish Home Rule.